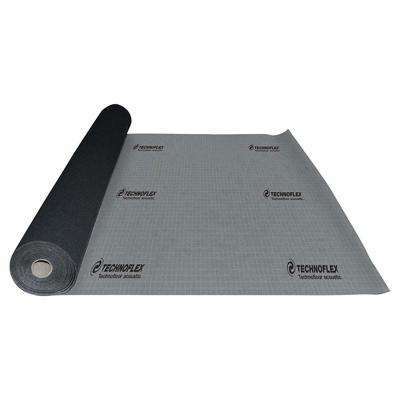 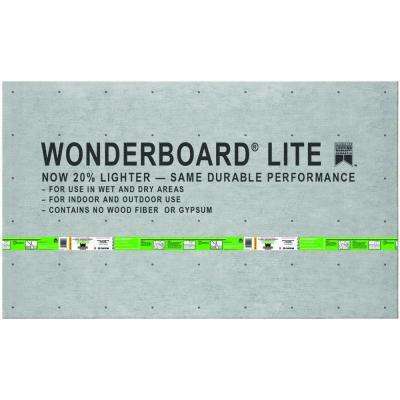 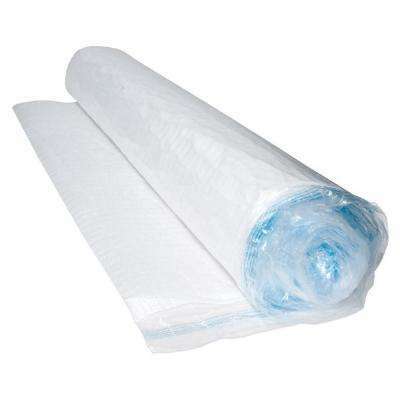 Underlayment covers flaws in the subfloor and can reduce sound and moisture. 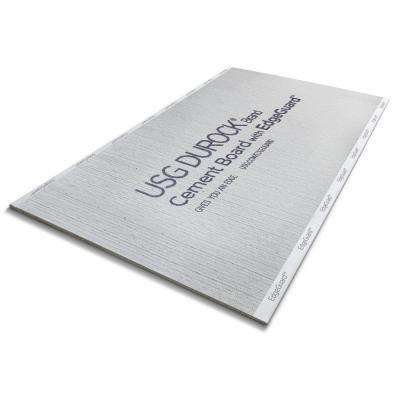 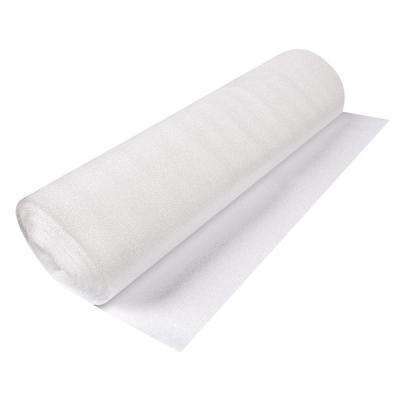 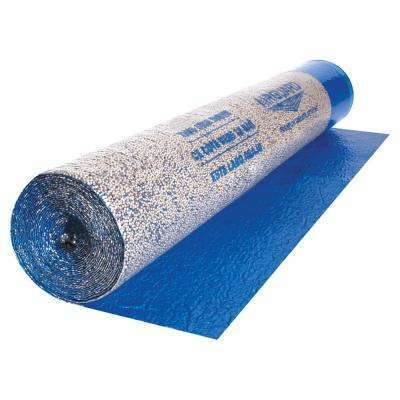 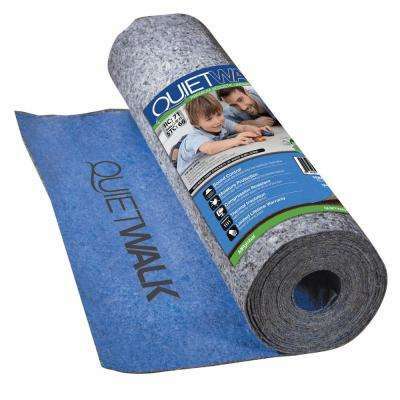 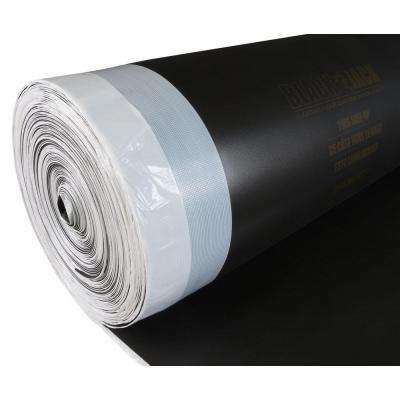 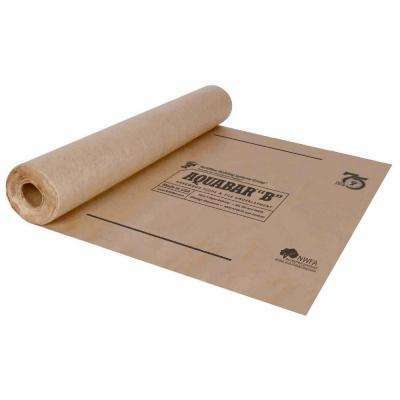 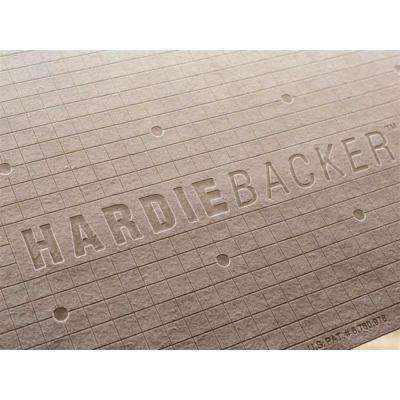 Cement backer board can be used as a tile underlayment for wet areas of your home. 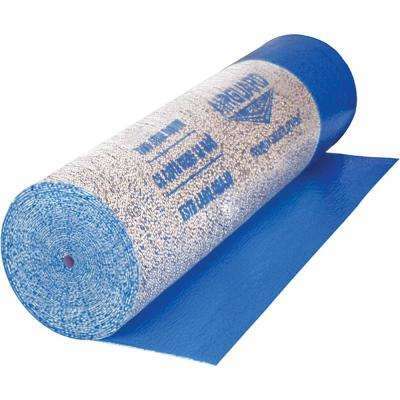 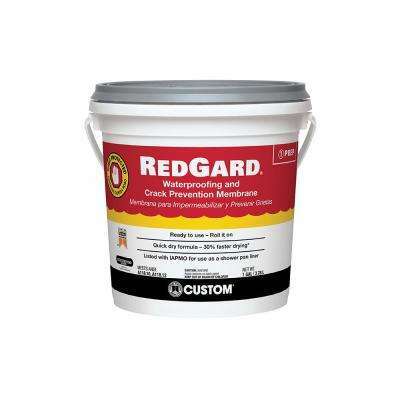 Floor priming will improve the bonding of subsurfaces to your underlayment. 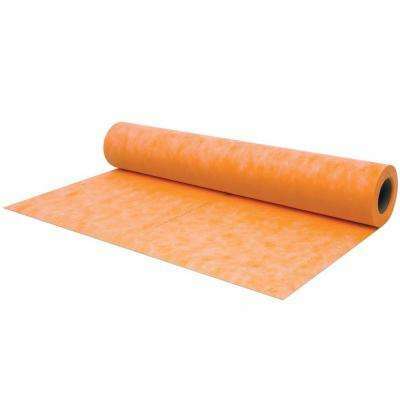 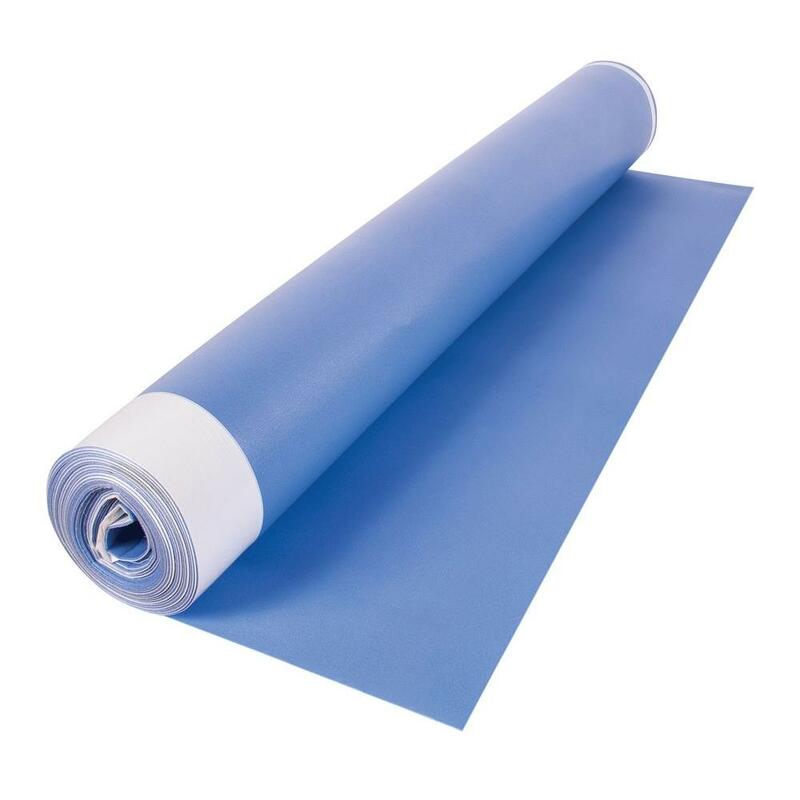 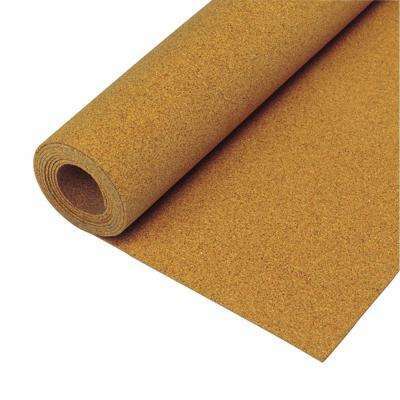 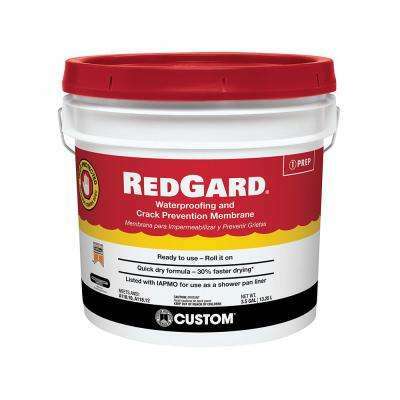 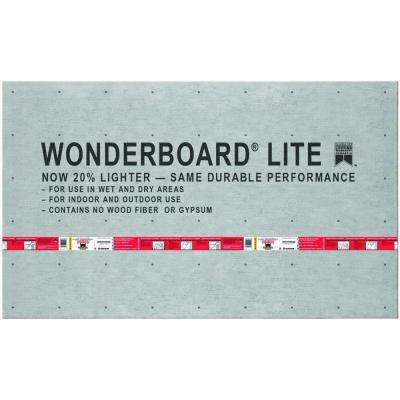 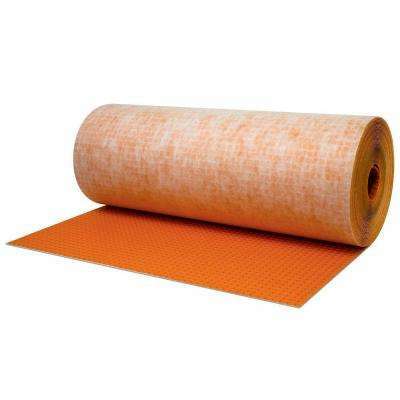 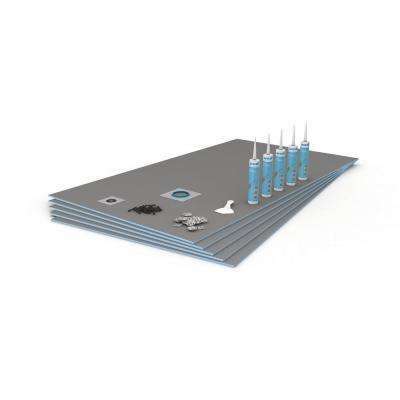 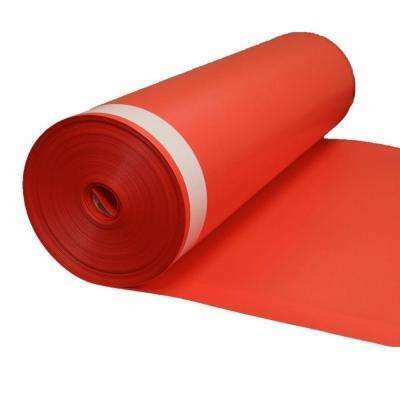 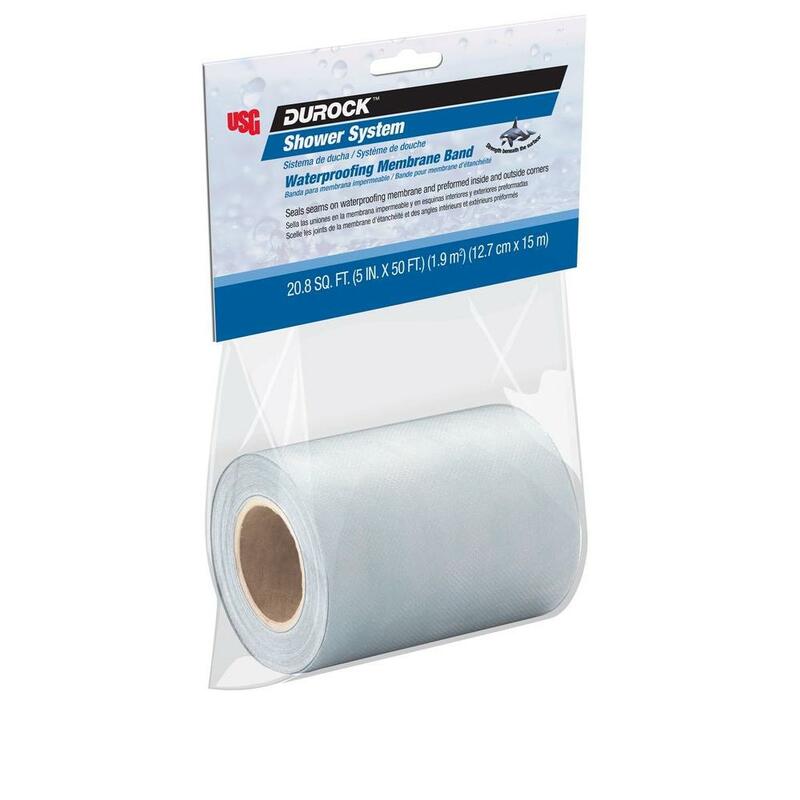 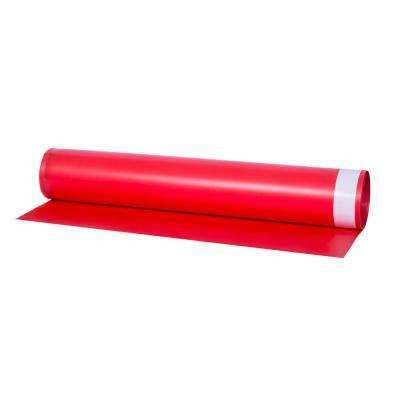 Patch poor subfloors with a self-leveling underlayment for a new workable, flat surface. 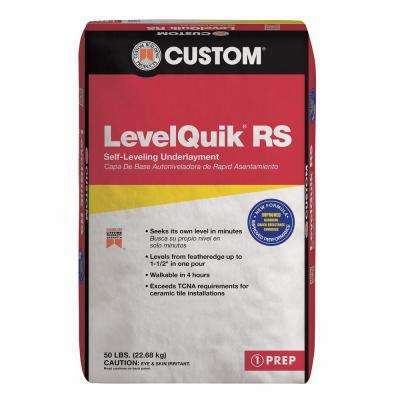 LevelQuik RS 50 lbs. 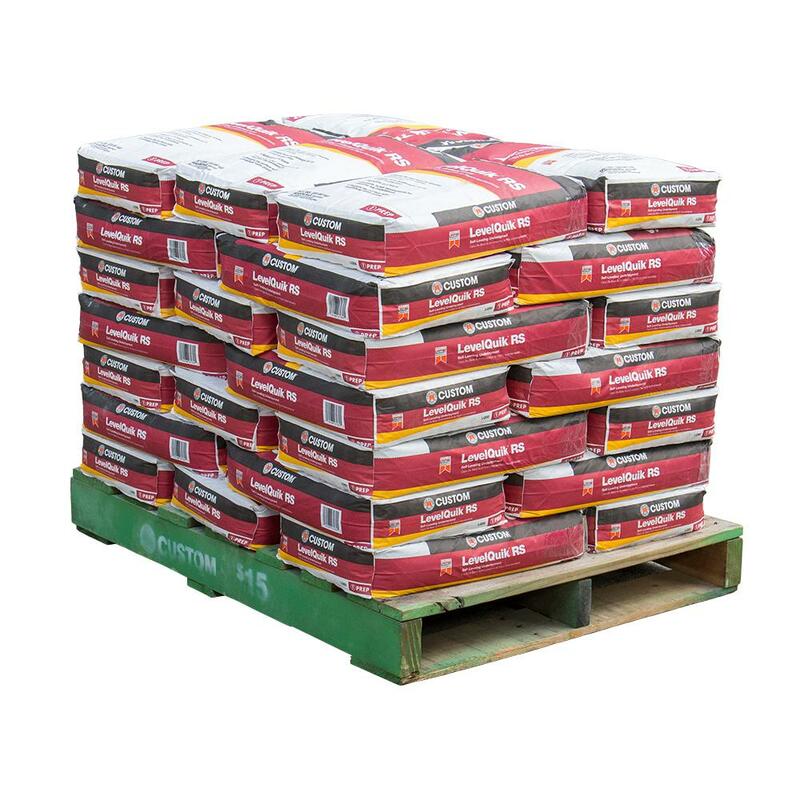 Self-Leveling Underlayment (35 Bags / 3500 sq. 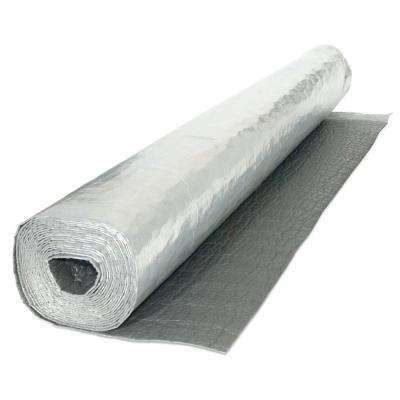 100 sq. 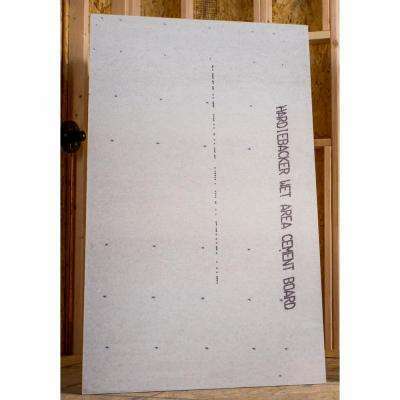 ft. 3.625 ft. x 27.5 ft. x 0.08 in.